With the exception of a few years in the early 80’s, Mark Bragin has lived his whole life in New Jersey. He grew up in Fair Lawn, New Jersey where he graduated from Fair Lawn High School. 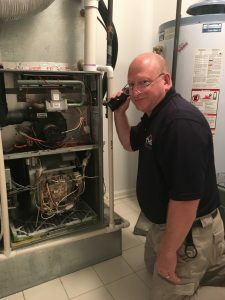 He currently resides in Livingston, New Jersey, where he proudly serves the home inspection needs of Essex, Morris and Sussex county communities. Mark has worked as a computer technician, gaining the critical skills needed for comprehensive report writing. He also worked in several customer service positions, then applied those communication and people skills as a painting contractor. He brought all those prior experiences together when he became a Licensed New Jersey Home Inspector in 2010.